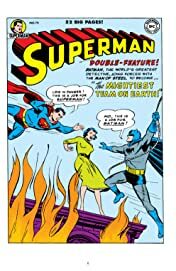 They had been fighting crime separately for years but it wasn't until the historic SUPERMAN #76 in 1952 that Superman, the Man of Steel, finally teamed up with the Caped Crusader himself—Batman. 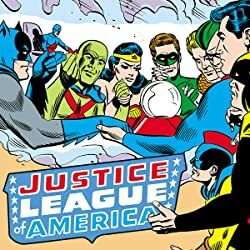 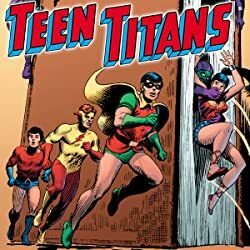 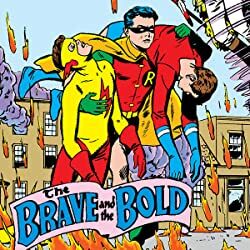 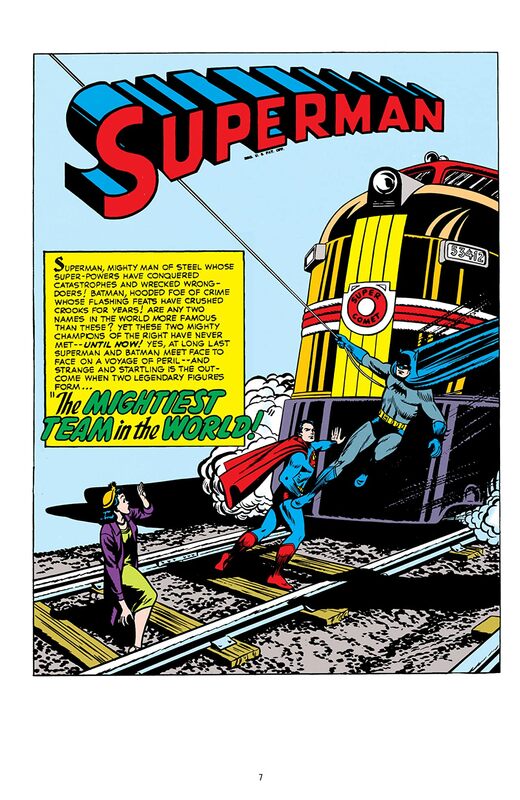 That story proved so popular that the team quickly became the main feature in WORLD'S FINEST COMICS—and thus the greatest partnership in comics was born. 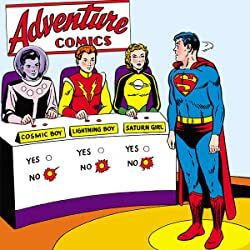 Their adventures together would feature heroes and villains such as Robin, Batwoman, Lex Luthor, Bat-Mite and Mr. Mxyzptlk, as well as more alien threats than might seem possible. 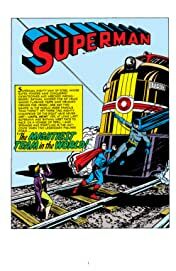 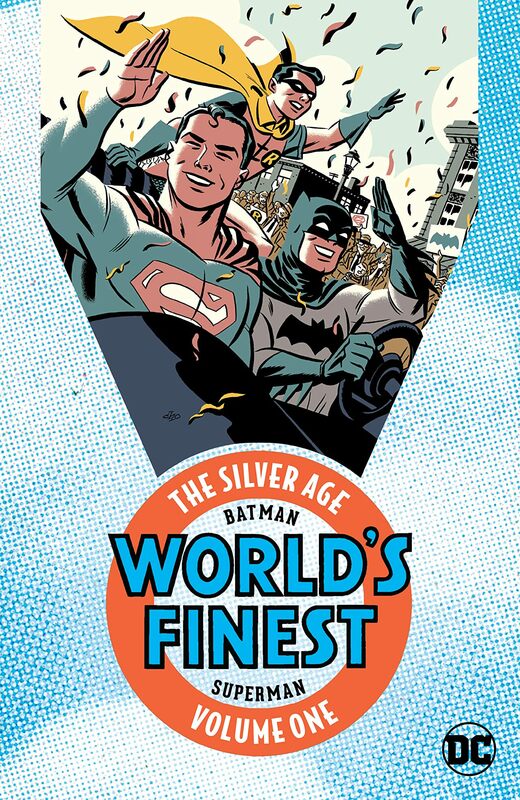 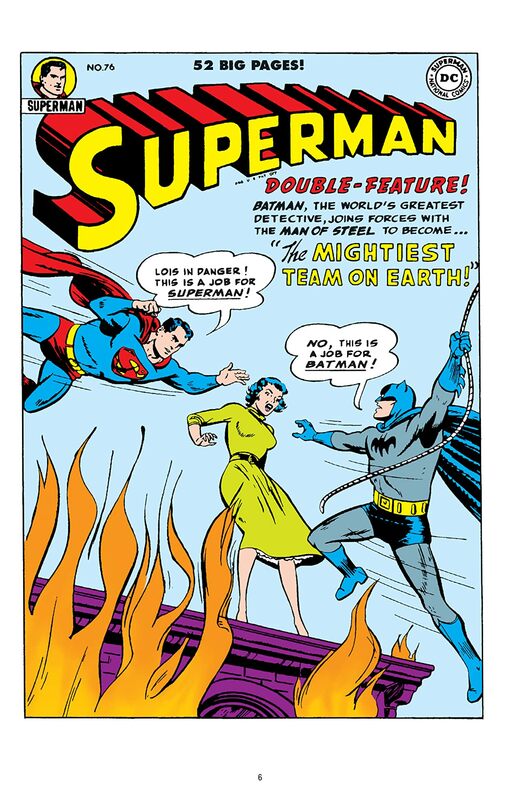 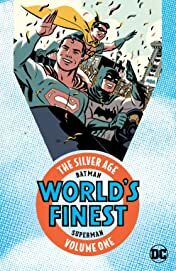 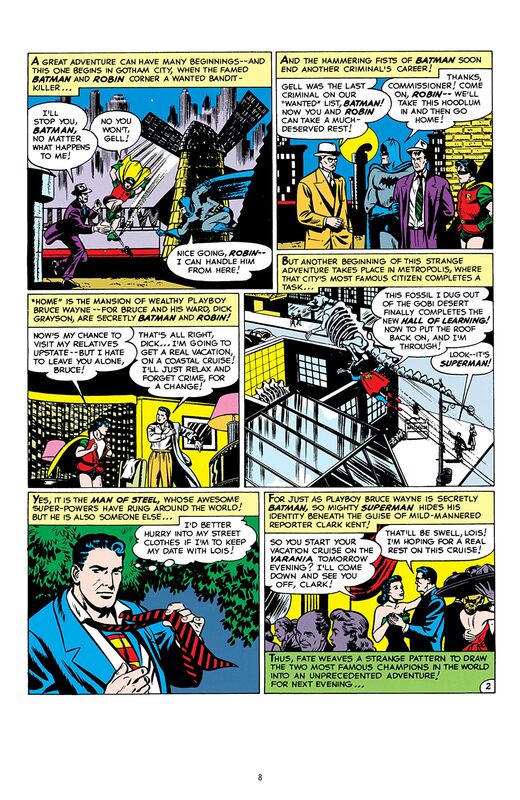 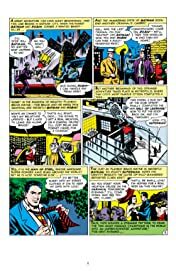 BATMAN & SUPERMAN: THE WORLD'S FINEST – THE SILVER AGE VOLUME ONE collects the classic story of the two heroes first meeting from SUPERMAN #76 and their super team-ups from WORLD'S FINEST #71-94.